You must look at the context of each heavy defeat in cricket, and in the case of Australia there is a lot of context, but the drubbing handed out by South Africa in the fourth Test in Johannesburg was historical. In terms of the 492 runs, it was the fourth biggest margin of defeat in Test cricket history, coming after England beat Australia 1929 (675 runs), Australia beat England 1934 (562) and Australia beat South Africa 1911. As you can see by the dates, those sorts of margins simply do not happen in modern Test cricket. 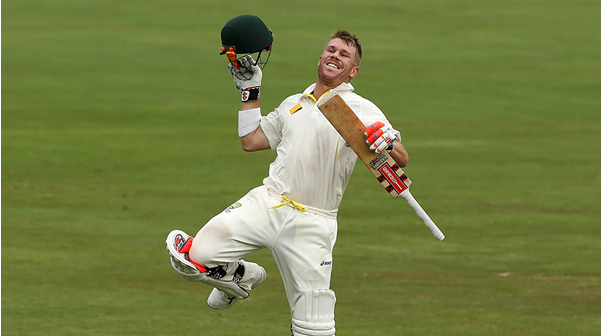 Of course, it may have been a completely different story had Steve Smith and David Warner not been banned. But, to what extent will the shadow of the cheating scandal impact those Aussie players not involved with any wrong-doing? According to the bookmakers however, there will not be huge impact on Australia’s medium-term success. Looking beyond to the 2019 World Cup (30th May -15th July), the betting markets did not shift significantly due to the events of the last couple of weeks. As you can see, there has been very little impact on the odds. The most noticeable change is probably South Africa’s odds increasing despite that massive victory over Australia this week. However, the main takeaway is that two out of three bookmakers have kept Australia’s odds the same and one (Ladbrokes) has only raised the odds slightly. What should we read into this? Well, we know that Smith, Warner (both one-year bans) and Cameron Bancroft (nine months) will be back in time for the World Cup, with both Smith and Bancroft stating they would not contest the length of the bans. But the question begs: even if they are welcomed back into the Australian line up – what will their frame of mind be? Will there be enough time to get ready for a World Cup just two months after serving a one-year ban? 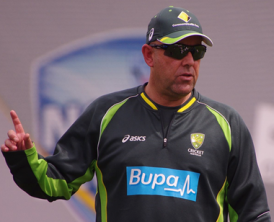 There is also the departure of head coach Darren Lehmann. Put simply, Australian cricket is in a state of flux, so why are bookmakers confident enough to keep them as second-favourites for the World Cup? Of course, a year is a long time in cricket. So, if you are thinking about having a punt you can get your Cricket betting tips at Aussiefreebet.com.au to stay in the loop with the markets. However, for the moment it would be advisable to stay away from Australia at those odds, at least until we see the makeup of the Australia side contesting the World Cup. Could other sides benefit from a humbled Australia? There are no real winners when it comes to scandals like this in cricket, but you get the feeling the fans will still be vocal about this when the World Cup comes around. It’s going to take something special for Australia to silence those critics. Could England, India and the rest capitalise?